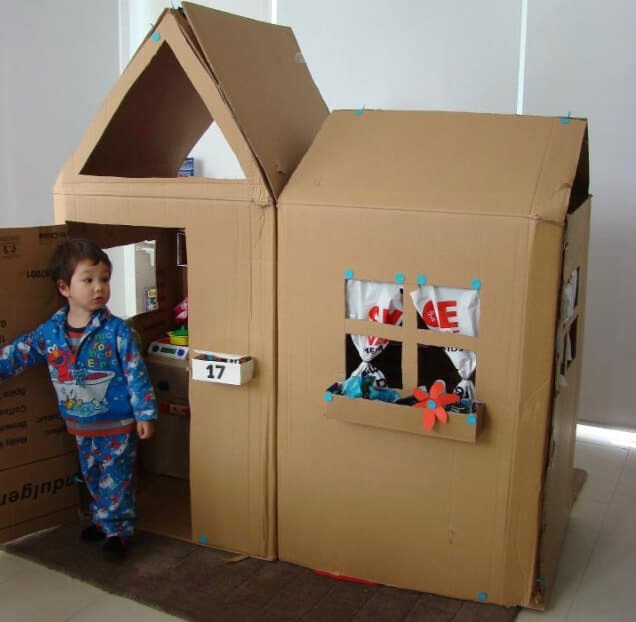 When you move to a new home, there are so many better things you could do with your time than cleaning your old place. #1. Get the locks changed. 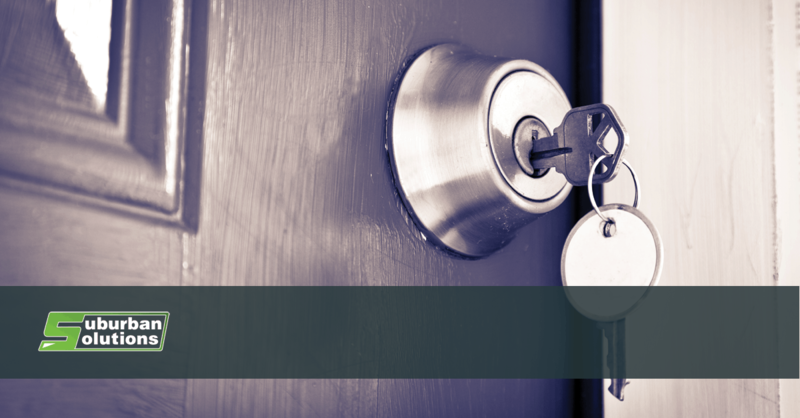 Your first priority when you move to a new home is to get the locks changed on all of the exterior doors. 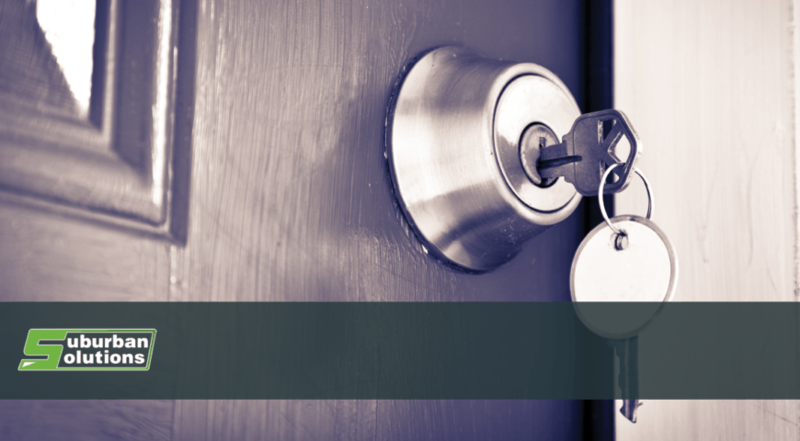 You never know who the previous owners or tenants gave their keys to, and the last thing that you want is for strangers to have access to your home without you knowing it. #2. Make sure the utilities are set up. If you weren’t able to get the utilities set up before you moved in, then you shouldn’t procrastinate calling the utility company after you move in. In addition to getting the power and water turned on, this is also a good time to call the cable company, phone company and internet provider in your area to get your new home set up. #3. 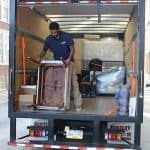 Work with your movers. 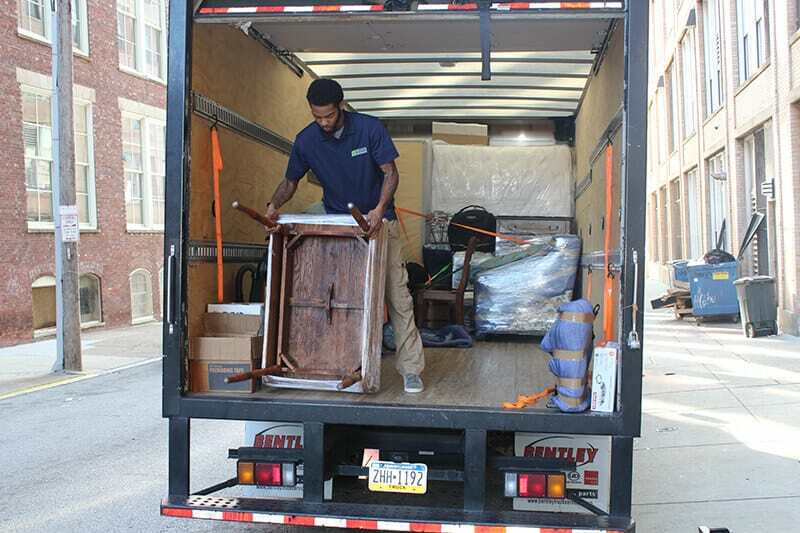 If you’ve decided to hire movers to take the hard work and stress out of moving, then you’ll be in a lot better shape than most people, but that doesn’t mean that your work is done. It’s always a good idea to be there when your movers are working. You’ll want to be there to tell movers where to put things and to inspect your boxes and furniture for damage. #4. Replace all of the filters. Refrigerator air filters – Have you noticed a weird odor coming from your refrigerator? 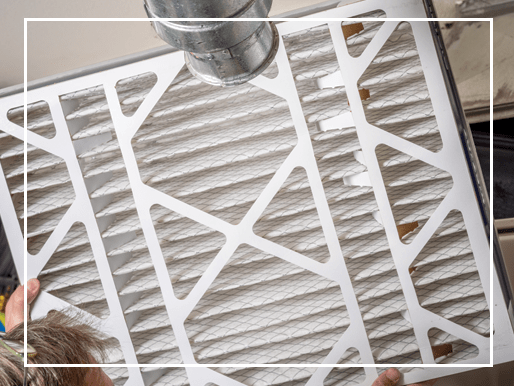 Replacing the air filters in your refrigerator can help to control that odor. Keep in mind that, in some refrigerators, there’s no way to change the air filter, and in that case, try using a stick-on baking soda deodorizer. Dryer filter – Having a dryer fire after moving into a new home would be devastating, and even though you would hope that the previous tenant or owner would have cleaned out the lint trap in the dryer, you never know. Make sure the lint trap is clean, and if it is torn, replace it. Range hood filter – This filter is designed to prevent grease from getting into the exhaust fan in your range hood, and often times, people forget about cleaning it until it gets so dirty that it has to be replaced. However, it can be cleaned by soaking it in hot water and de-greasing dish soap. Aeration filters – These are small filters that are attached to the spigots in your kitchen and bathrooms. They help to filter out dirt, sand and other sediment. To clean them, you’ll need to twist them off with a wrench or pliers, scrub or rinse and then reattach. #5. Replace the battery in the smoke and carbon monoxide detectors. One of the most important things you can do in your new home from a safety standpoint is to change the batteries in all of the smoke detectors and carbon monoxide detectors. 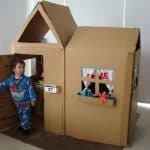 This is essential because, according to the National Fire Protection Association, three in five home fire deaths occur in homes with no smoke detectors or no working smoke detectors. Don’t waste your time on move-out cleaning when you have so many more important things to do! There’s a lot on your plate when you move to a new home. Instead of using your precious time to clean your old home, let Suburban Solutions provide you with the cleaning services you need in Long Island. We offer a variety of packages, and we are confident that our team will not only meet your expectations but exceed them. Contact us today to get started, and check back for Part 2 of this blog series to learn about the last five things that are a better use of your time than cleaning up your old place.